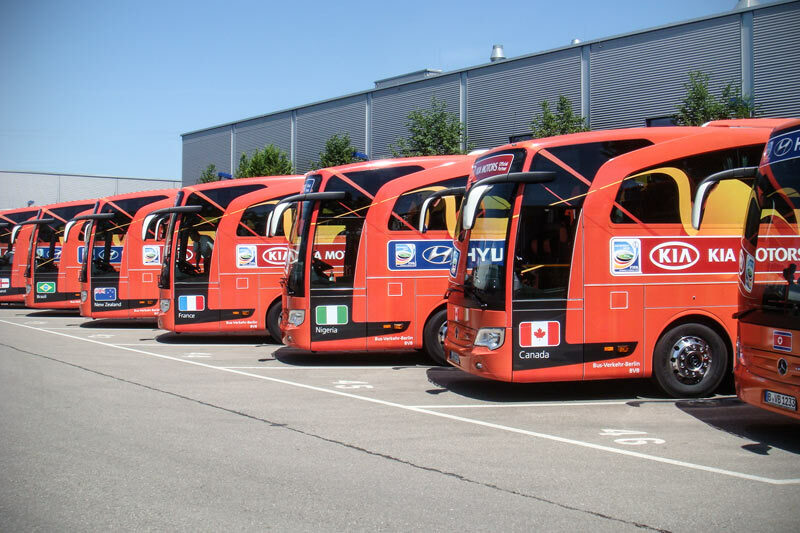 When companies wish to plan something special for their employees, we roll out the red carpet. Would you like to thank exceptional work with an exceptional reward, throw an unforgettable event or hold a conference that will capture the attention of your audience? 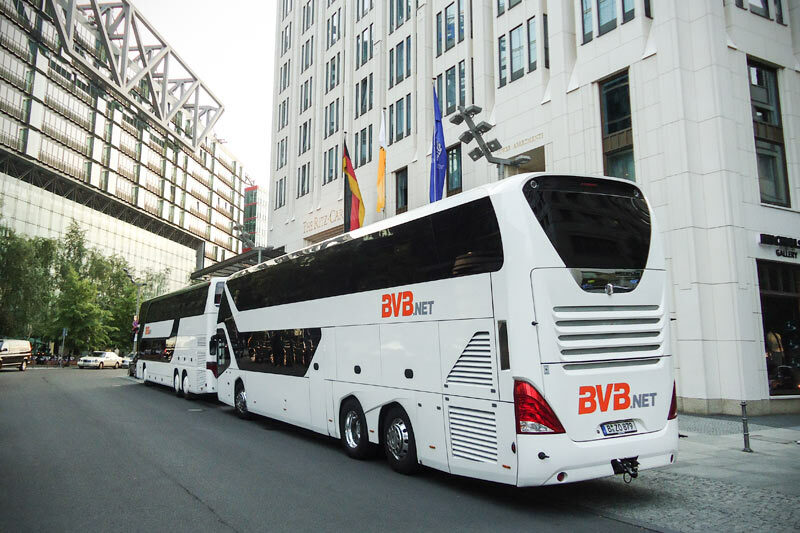 BVB.net will help you with the organisation of a charter bus plan that meets your logistical needs, whether your function is large or small, formal or laid-back, close to Berlin or far way. 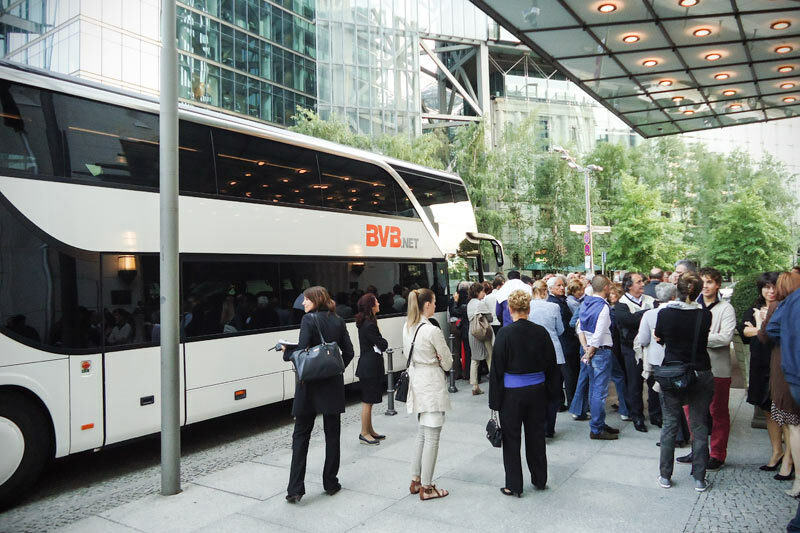 No matter whether you have a dozen guests or a thousand guests, whether you are headed to Berlin, are already in Berlin or wish to travel within Germany – we are here to organise the optimal chartered bus logistics for your event. 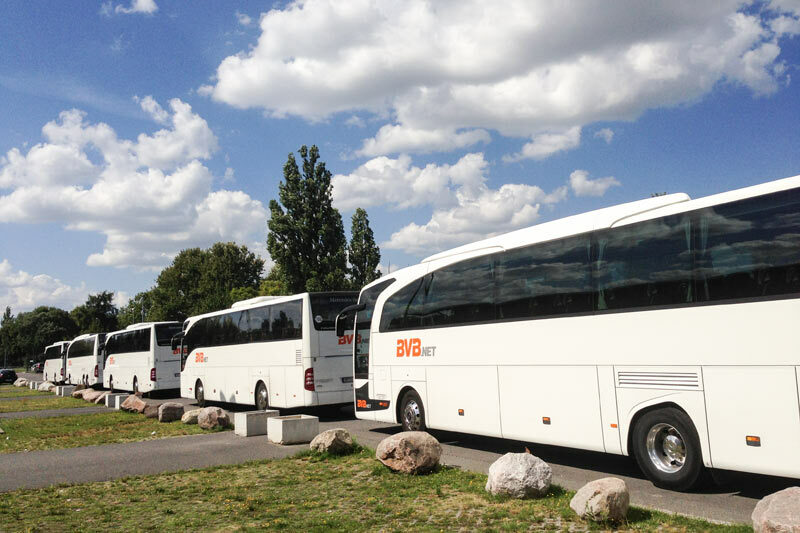 Our goal: to bring event participants safely and smoothly to their destinations. 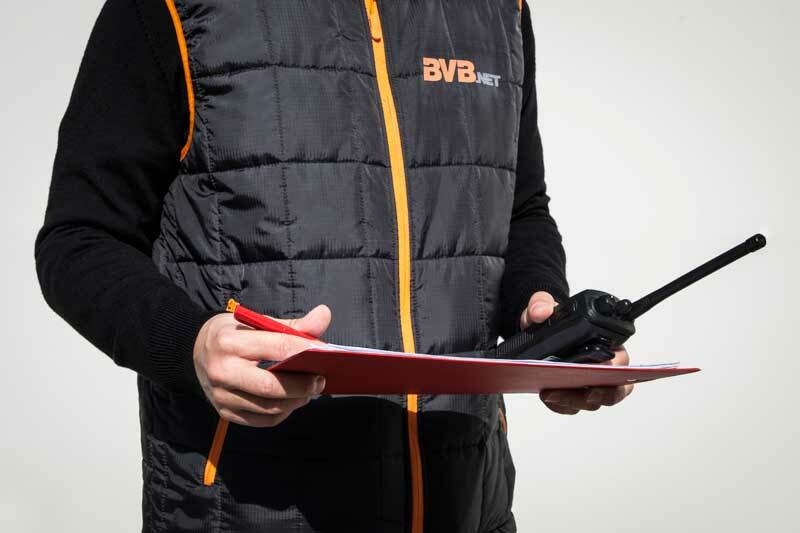 From the airport to the hotel, or from company headquarters to a conference – BVB.net is at your service when it comes to high quality charter bus logistics. With a comprehensive range of services we provide for a smooth flow in preparation, implementation and follow-up of your event . 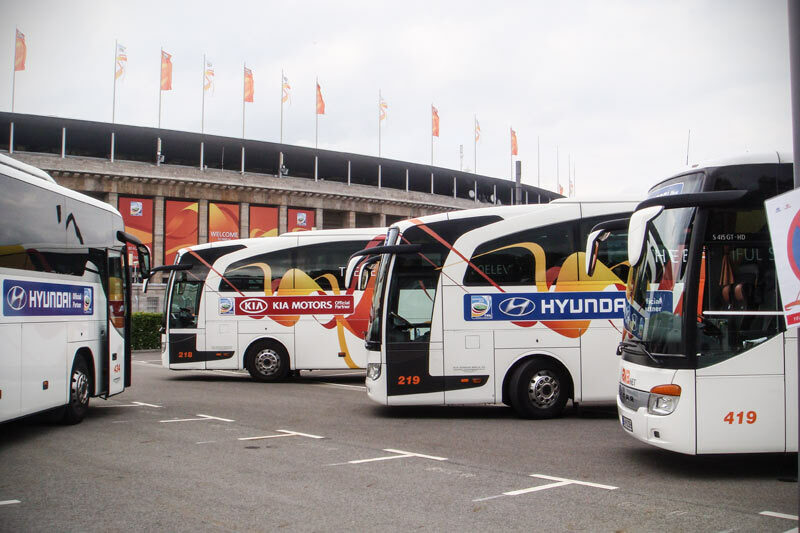 Meet & Greet, assistance, promotion and chauffeuring services round out our palette. Carefully chosen hostesses who are knowledgeable and charming in appearance offer you assistance and provide highly competent service. They can attend to your guests or help with the presentation of your products. Good to know that you are in the best hands. Together we can discover more, particularly in the company of a knowledgeable guide. Our international city guides won’t only show you the major places of interest. They will also show you things you won’t find in a guide book. 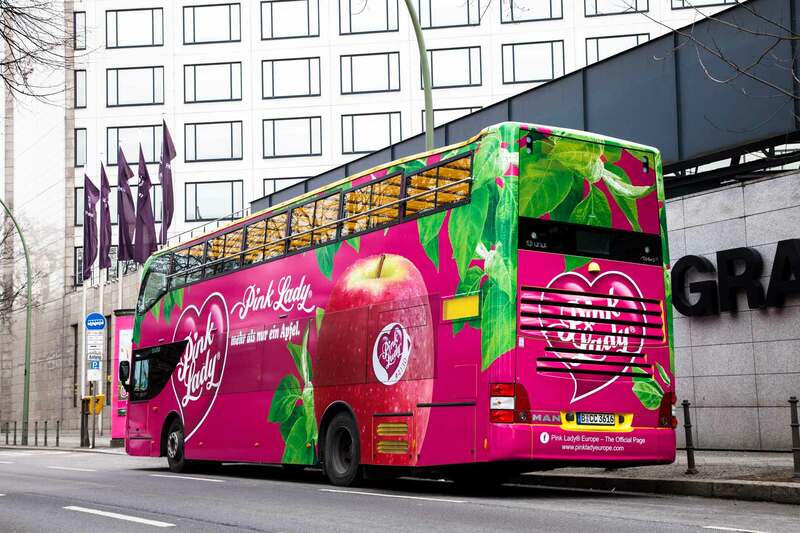 Special things, new things – those things that make Berlin Berlin. Explained in clear terms and peppered with intriguing facts, our guides are offered in German and English of course, but also in fluent Mandarin, Swahili and many other languages.